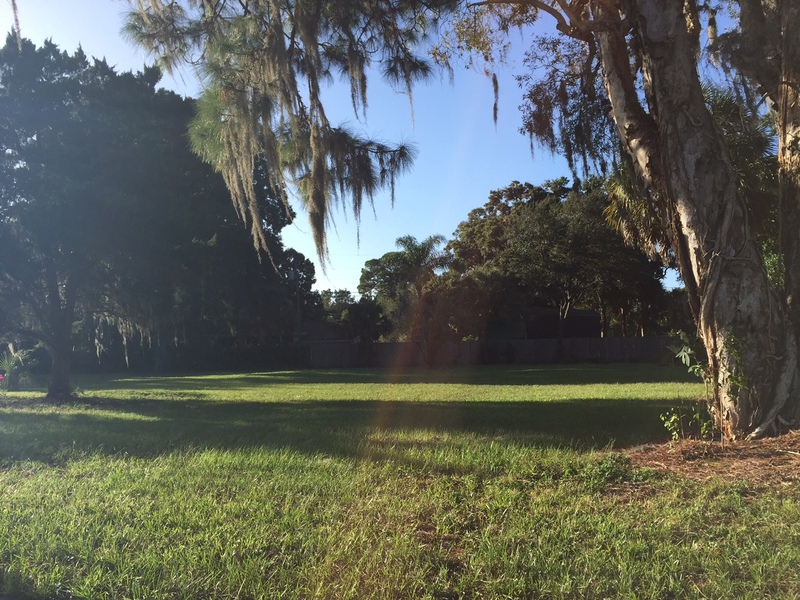 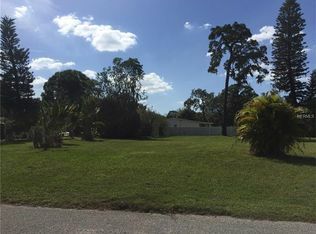 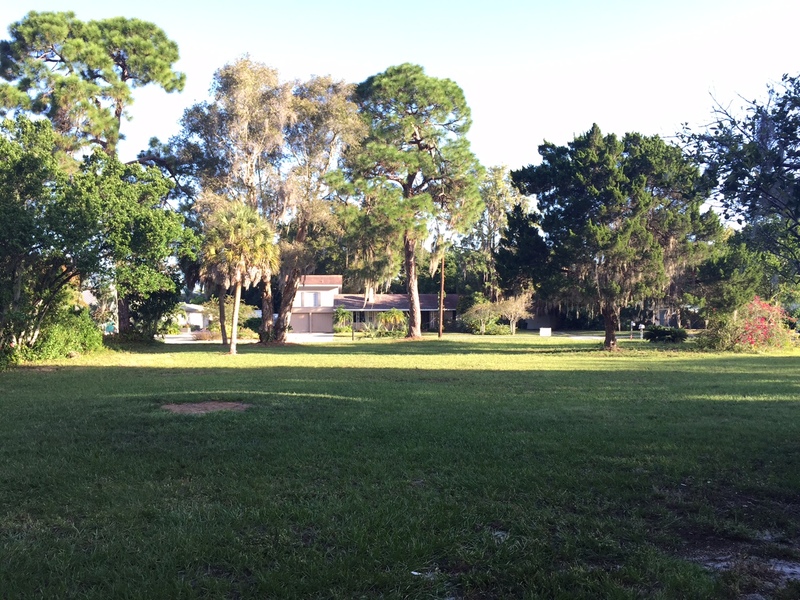 Over sized vacant lot walking distance to the beach. This is a beautiful corner lot on at Glencoe and Redwood st. almost 19,000 sqft. 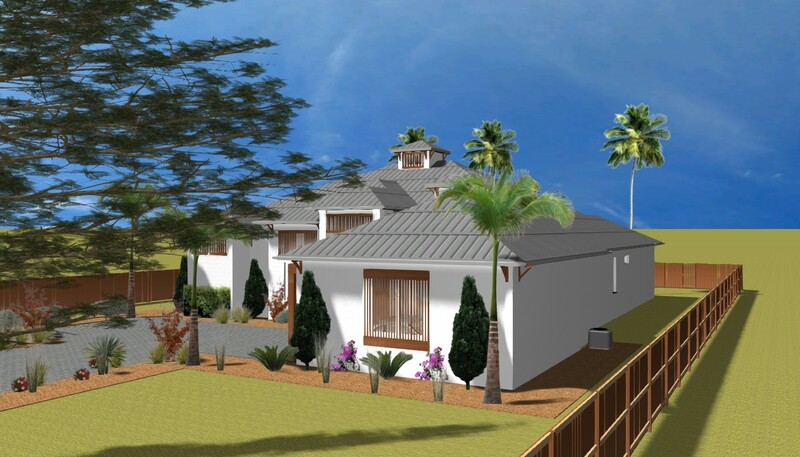 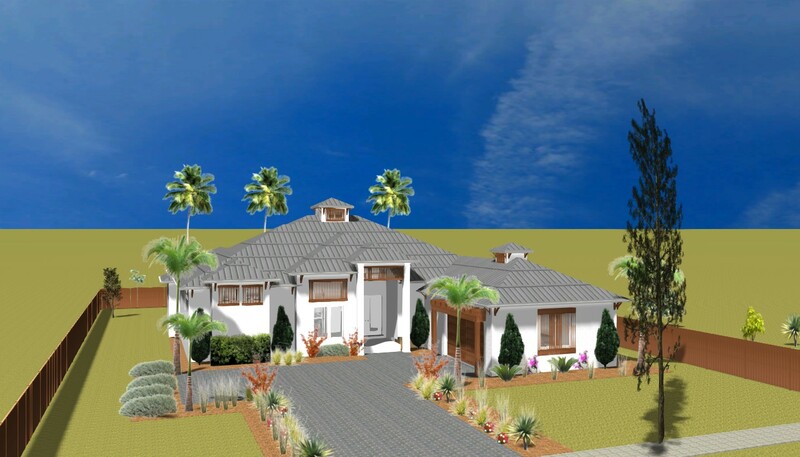 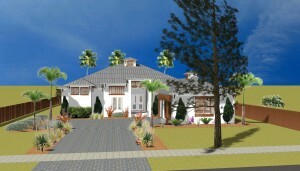 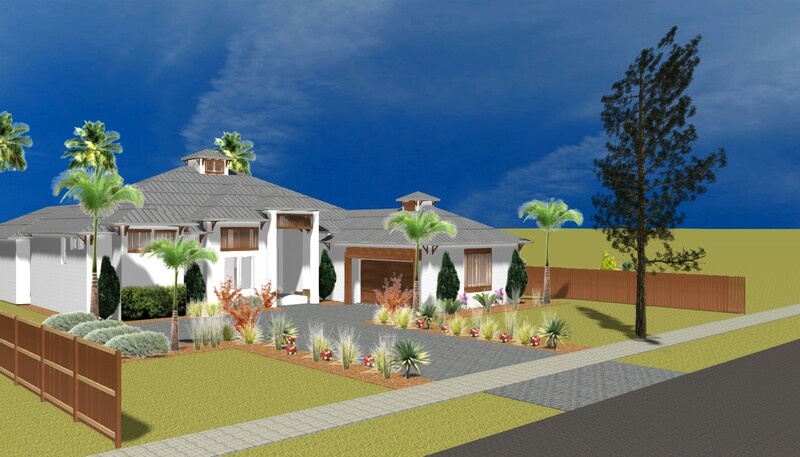 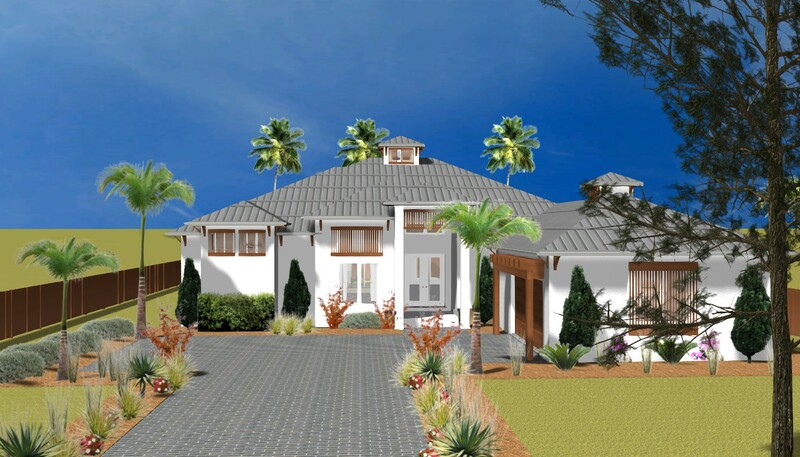 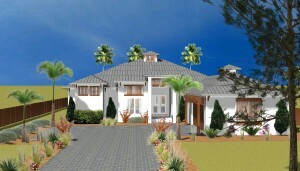 Design your own custom home or choose a beautiful design we have. Don’r miss your opportunity to have a beautiful single family home west of the trail and a short walk to the beach. The lot is also not in a flood zone!!!! Beautiful Bali Tropical home located at 2654 Ringling Blvd. 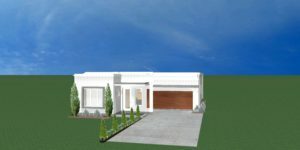 List Price $997,500.